One member of the family truly is always there for you. You know, the one who runs lays across your feet on the sofa? The one who wants to play, exercise, and sleep next to you no matter how their day has gone? Heck, they’ll do just about anything to make you happy. 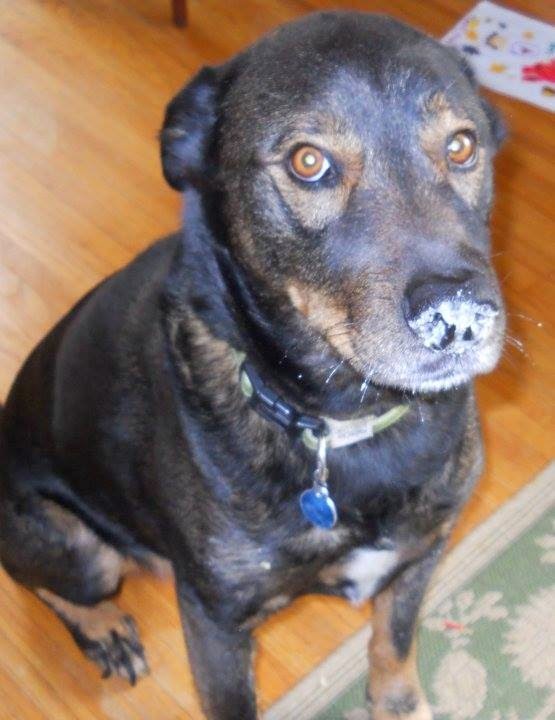 That describes Cannon, our 10 year old rescue German Shepherd- Lab mix. He's been with us since we adopted him in 2007 and he truly is one of the family. He is also our gentle giant with a gentle stomach. Right after we found him at the Humane Society, we realized he had a very sensitive stomach. Finding the right food took advice from the vet and trying out different diets. Finding high-quality, helpful ingredients can be frustrating! It is so necessary, though. A diet formulated with wholesome, natural ingredients could help your dog live a longer, healthier life. Finding GOOD dog food, though, can be a challenge. The stuff at the grocery store just doesn't cut it. It is so full of fillers and corn and it just isn't good for your best pal. Cannon is grain free. It's so interesting to me because if you've been reading for a while, you know that I went grain free last year and I feel amazing since doing so. Cannon is grain free because it is necessary for his well being. When he eats dog biscuits with grain, for example, he vomits. Sadly, most dog foods aren’t made up of natural ingredients. I think it's because makers of dog foods just assume we won't look at labels the way we might look at our own food labels--or even with the same vigilance we look at our skincare labels. 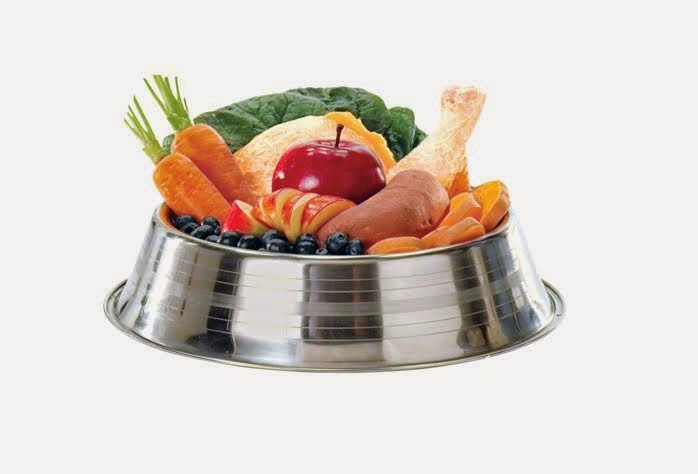 Is natural food for your dog just a fad or it is truly important? 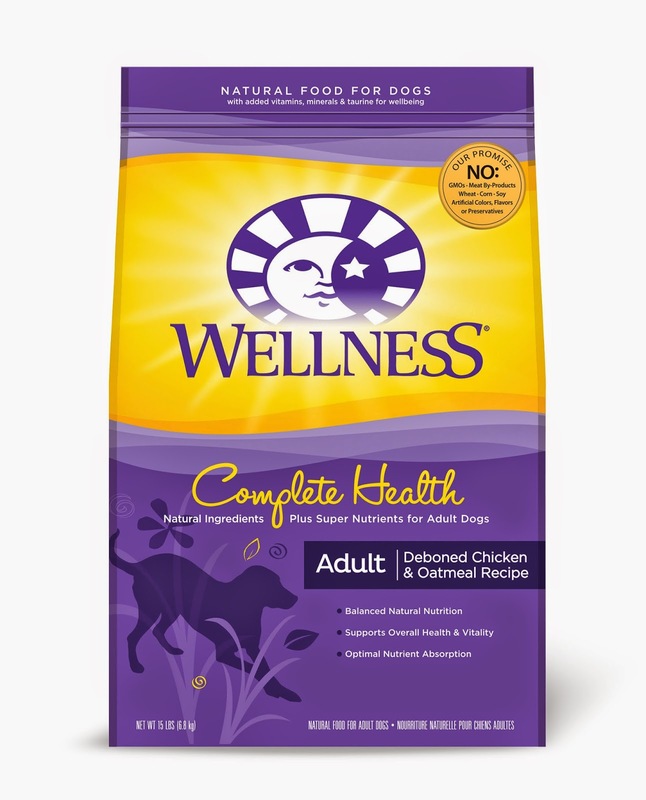 Wellness recipes do not include added artificial colors, flavors or ingredients, and they’ve even created a helpful “Check Your Bag” site that you can use to compare their natural dog food to those from some competitors who claim to be natural. It's a great resource and I know you'll be surprised to see how brands compare. So why is Wellness a better option? 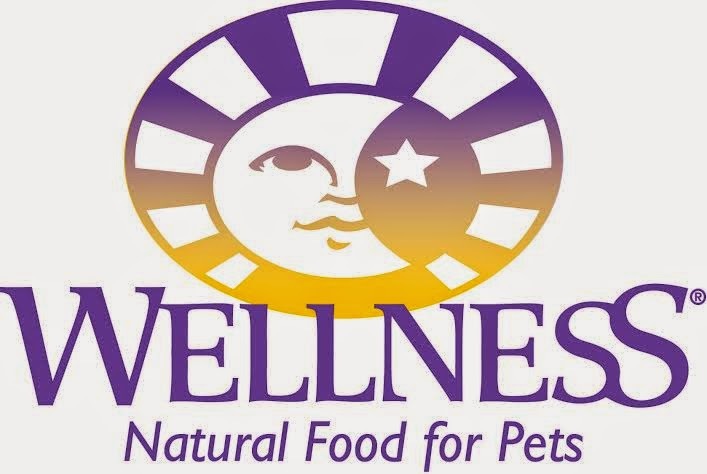 The foods for your dogs from Wellness are stellar. They even have a grain free dog food option for dogs like mine. Do check out their website. Have you tried Wellness? Let me know! And for a store near you, check the store locator guide. For example, locals here will find it at Petco! Find Wellness on Facebook, while you're at it! *Disclosure- This is a sponsored post. However, all opinions expressed are completely my own, as always.